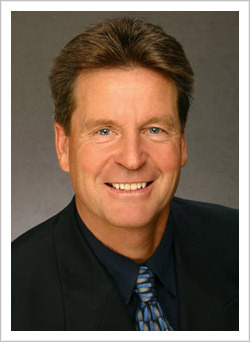 Russ graduated from San Diego State University in 1977, earning a degree in Real Estate and Finance. Russ is a licensed broker and has fourty years real estate business experience. Russ enjoys volleyball, boating, golf, gardening, cycling, and spending time with his family and friends. Russ loves to walk around the neighborhood talking to friends and getting to know new ones!